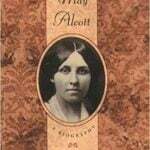 I have always loved Little Women by Louisa May Alcott. There is no need for me to explain what it is about the writing and the characters that are so powerful and endearing, for I know that many, many readers have experienced it too. We laugh at Jo’s antics, and feel Teddy’s heartbreak, and weep when Beth takes her last breath. But with my most recent re-read, the book tugged at me a little bit more, pulled me in a little bit deeper, and spoke to me in a way it never had before. I can’t put my finger on why that is. Perhaps it is because my husband and I read it out loud together. It is amazing how much difference it makes to read with your voice, for it turns words from flat, two-dimensional blotches of ink into a conversation, a dream, a dramatic sigh. The book took on a new life when I read it out loud, more real than before, more concrete, more alive. And sharing the reading experience together turned every evening into a literary date night. Now I will always have the memories of sharing Little Women (and all of the discussions and laughs and tears that accompanied it) with my husband. Maybe the book meant more to me this time around because I identify even more with Jo March now that I’ve gotten older. How could I not see myself in her when I was a child- dramatic, feisty-tempered, bookish, and imaginative as we were? As a girl, I realized it was OK to be who I was, because Jo was too. But now, as a young woman working on discovering who I am and what my role is in life, Jo comes back, feisty as ever, to show me that we can still be ourselves, even with new responsibilities and expectations. We can still have moody February days, and be dramatic, and wonder whether we will ever achieve what we desire, yet still be good sisters and wives and daughters and mothers. Neither Jo nor I really changed when we grew up, and that gives me so much comfort. 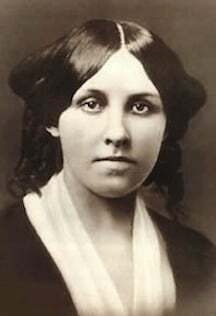 And maybe the book means more because I have recently been learning so much about its author, Louisa May Alcott, who is also a kindred spirit. 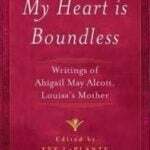 Knowing the context of Louisa’s life, as well as her relationship with the book, helped me understand it in a new light. 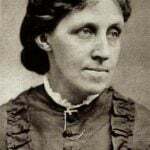 My husband and I often stopped to discuss the description of Mr. March, or Jo’s relationships with Marmee and her sisters, in light of how that reflected Louisa’s own thoughts and realities. I believe it was Eve LaPlante’s Marmee & Louisa which stated that Jo March is indeed Louisa’s alter ego, but she is also just as much Louisa as she wished she were, rather than Louisa as she was. Whereas Jo is loved and humored, despite her scrapes and mishaps, Louisa had a much harder time of it, very often misunderstood by her own family. 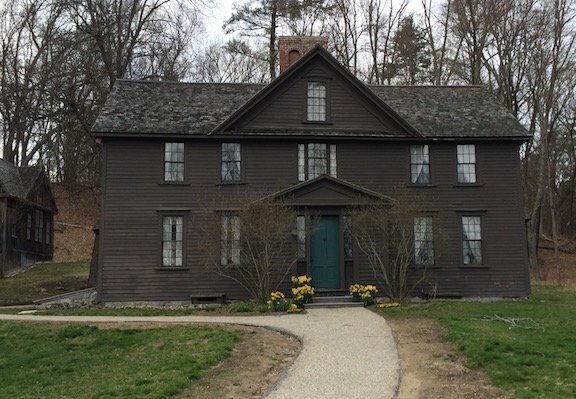 Instead of living poor but comfortably in a stable home, the Alcotts moved all over Boston and Concord, from one temporary house or boarding house to another, and were often separated as the girls grew older and worked to support the family. 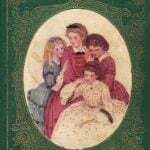 In Little Women, Louisa imagined a new childhood for all of them, one she wished she could have had. 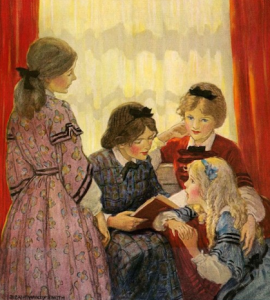 That knowledge and understanding illuminated Little Women for me in a new way and made the re-read both rewarding and unforgettable. 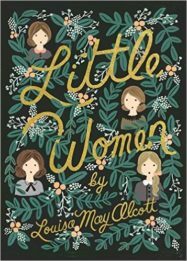 I know that Little Women will always be a book I come back to for comfort, guidance, and enjoyment. It will be a book I will read to my children. It will be a book that will still teach me, even as I age. And I hope I will never cease to find a piece of myself within it. *This post contains affiliate links. 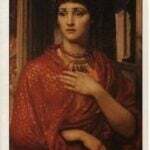 If the product is purchased by linking through this review, Literary Ladies Guide receives a modest commission, which helps maintain our site and helps it to continue growing! This is really lovely! I especially love that you and your husband read the book together in the evenings. How beautiful is that! Lovely essay! Little Women continues to live on and inspire.